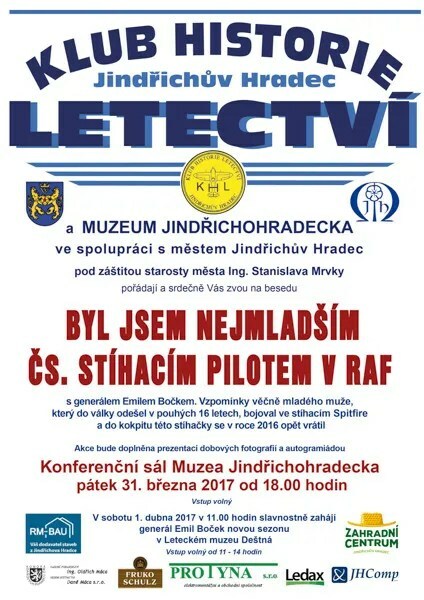 Jindrichuv Hradec- 18:00, 31. 3. 2017. Image | This entry was posted in 310 Sqd, 311 Sqd, 312 Sqd, 313 Sqd, 68 Sqd, Ceremony, Forthcoming Events. Bookmark the permalink.